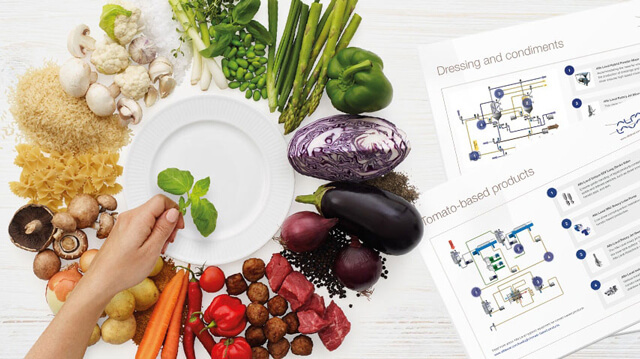 The Alfa Laval product guide helps customers from a wide range of industries find the right heat transfer technology for their applications. 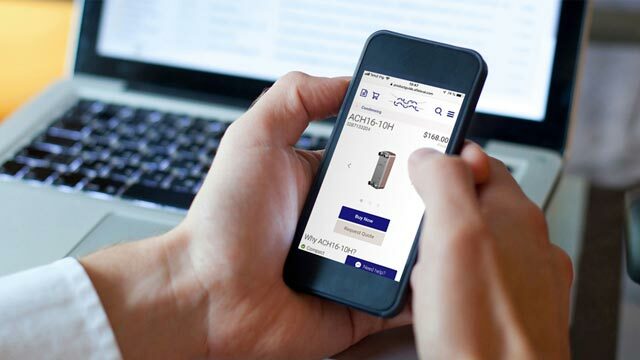 The launch of a web shop in the United States market gives businesses shopping for a brazed plate heat exchanger even faster access to the ideal solution for their heating and cooling demands. 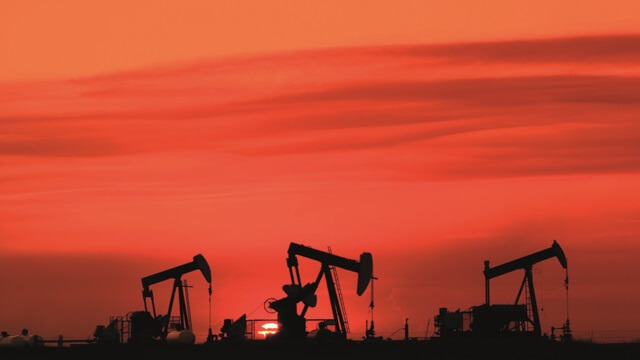 The digital tool is built with an intuitive interface that prompts users to select their industry and heating or cooling application from a list of relevant options. They can then enter duty-specific parameters to narrow down results from a massive and ever-growing database of products. Customers visiting the product guide can get access to all product documentation as well as real-time expert support through a live chat with Alfa Laval engineers. The web shop adds simple ordering with a credit card and free express shipping. The first products available in the new web shop come from Alfa Laval’s comprehensive range of brazed heat exchanger technology. 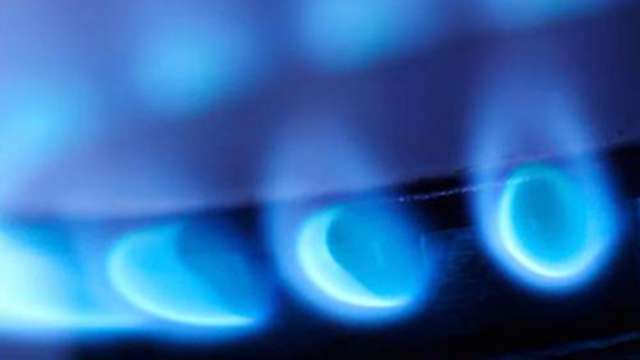 The company plans to introduce other heating and cooling equipment into the shop during the year.